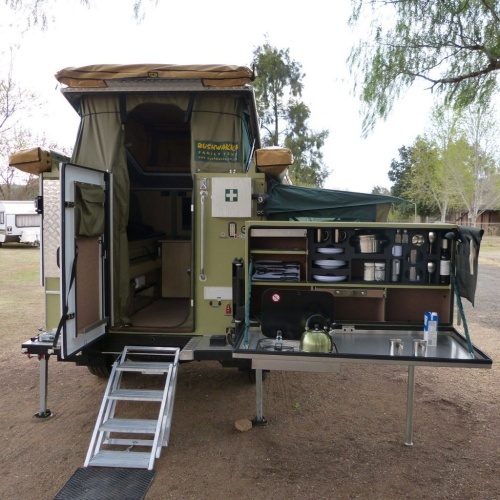 The Sundowner II sleeper 4×4 Off-Road Caravan fills a gap in the trailer market. 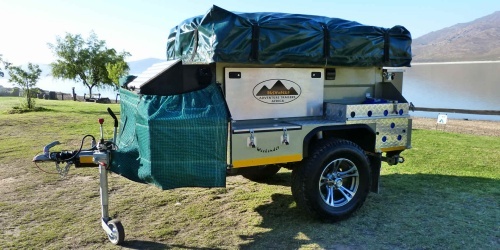 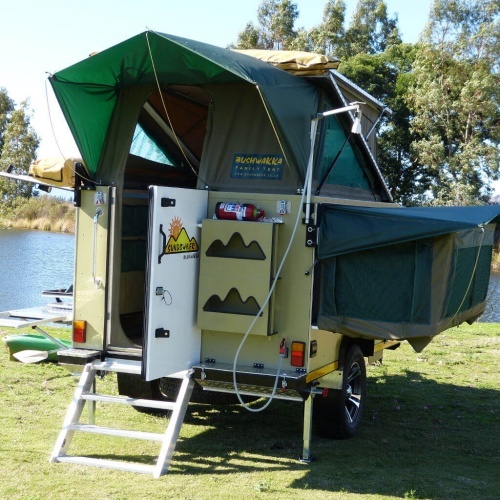 It is a trailer designed for two people that have a caravan-type feel and is also easy to set up. 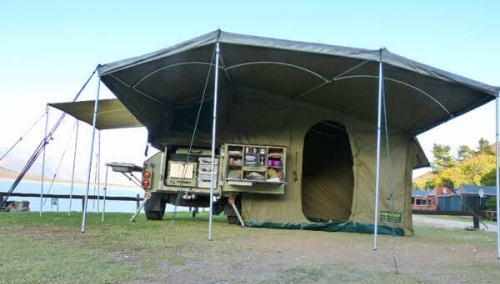 Why choose the Safari Weekender?